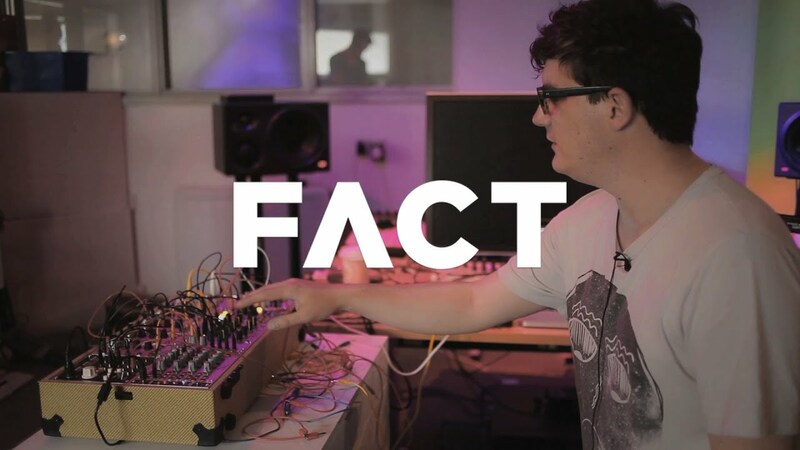 Against the Clock is a series on FACT TV where we give an artist 10 minutes in the studio and see what they come up with. Taking the challenge this week, Luke Abbott. After cutting his teeth on Trevor Jackson’s Output label in the mid-’00s, Abbott found a home on James Holden’s Border Community, sharing Holden’s love of emotive, ecstatic dance music and releasing two albums on the label, Holkham Drones and Wysing Forest. Abbott also has one hell of a live set-up, as he demonstrated to FACT TV when touching down in London for a pair of recent live shows. Filmed by Luis Muñoz and Pawel Ptak.